Boom Boom Balloon is the crazy game where you take turns keeping the balloon from popping! Boom Boom Balloon is the ultimate game of anticipation! 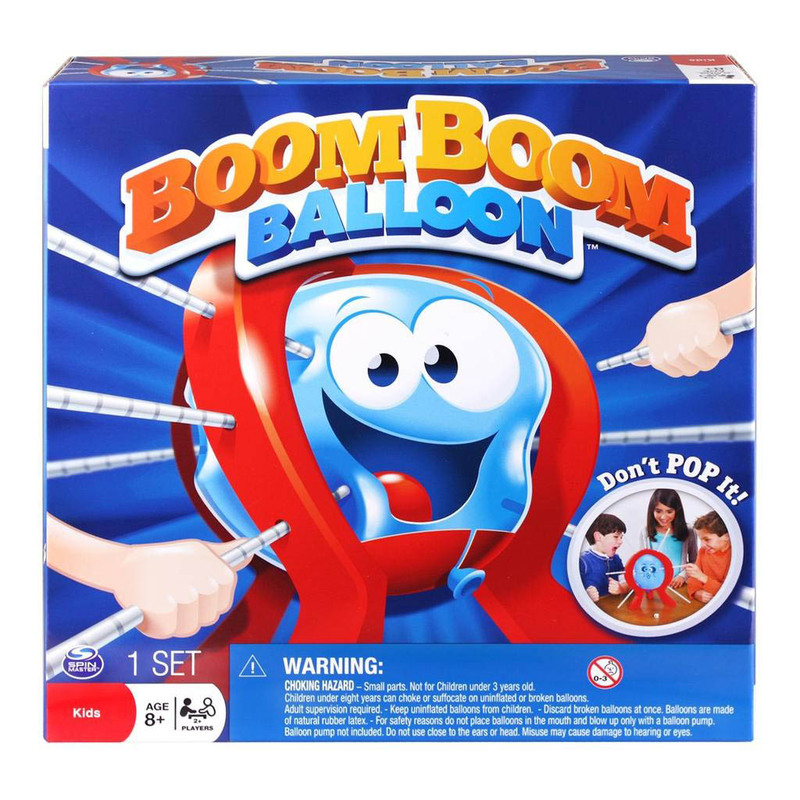 It’s Boom Boom Balloon, the crazy game where you take turns keeping the balloon from popping! Roll the die, and carefully push in a stick until it clicks. Watch as the balloon changes shape - will the next click make it pop? It’s the ultimate game of anticipation where you never know when the balloon will go BOOM! 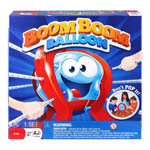 Boom Boom Balloon is the crazy game where each player tries to keep the balloon from popping! Roll the die and "click" a stick for each number rolled. Be careful! Too many clicks and the balloon will go BOOM! 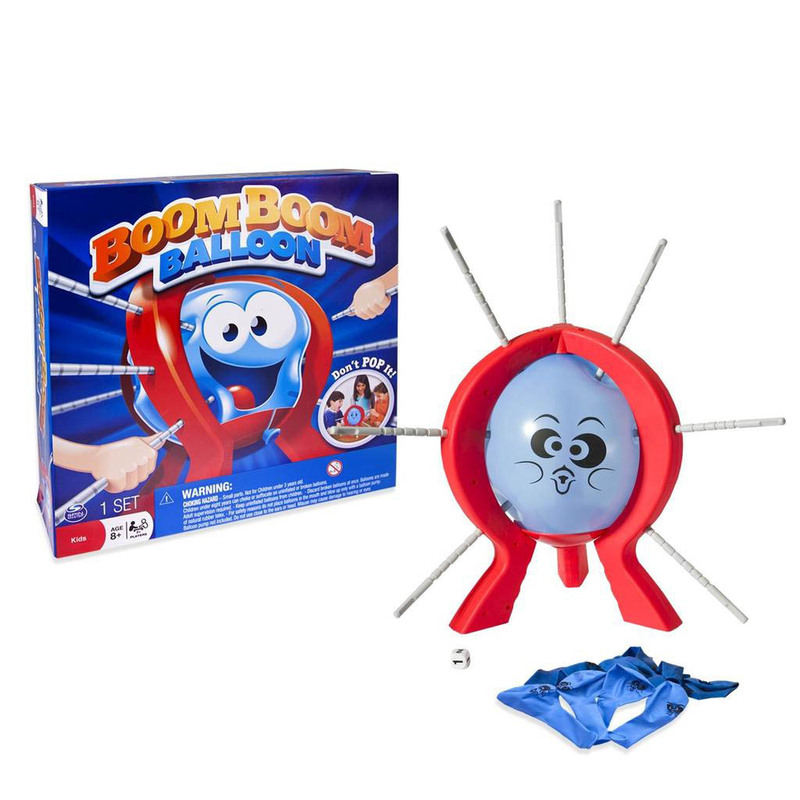 Boom Boom Balloon is made for 2 or more players ages 8+ and does not require batteries.